If you are interested in a farm for your home, school, church we can design it and/or build it for you. It doesn’t matter if you want a small farm for herbs or a large commercial farm, we can draw up the plans and/or build it too. 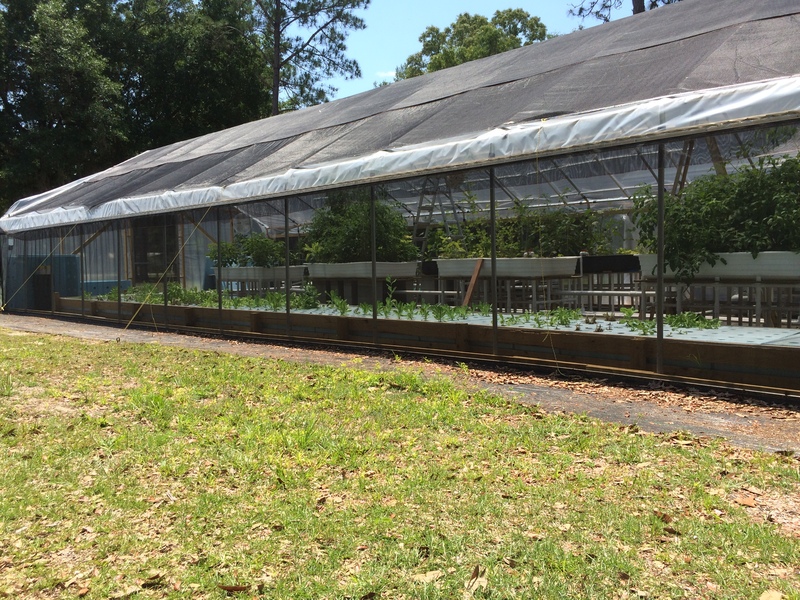 There are many, many people starting to turn to aquaponics as either a hobby or a profession. We love it. We want as many aquaponic farmers as possible because our ultimate vision is about local sustainability. It doesn’t matter if you live across the country or across the world from us. We can draw up plans for you and consult with you about how to build your farm. There are no experts in this business. We are all learning together. Some have more experience than others. Let our experience be your benefit. Each farm we build the more we learn, there is always another way to improve upon the last design. Give us a call to discuss how we can help you grow your own food today! 352-789-6093. EasyPonix is in the middle of developing a grow bed system specifically for aquaponic farming. Stay informed by signing up for our newsletter.